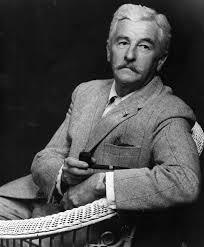 In 1975, with the establishment of the Department of Archives and Special Collections, the collection development of William Faulkner materials moved beyond trade and limited editions to include an emphasis on manuscript materials and ephemeral items. These, along with extensive secondary works about Faulkner, are available to researchers. The pages in this subject guide are not completely comprehensive and do not include our extensive cataloged holdings, which are available through our Catalog and Pre-Searches linked throughout this guide. 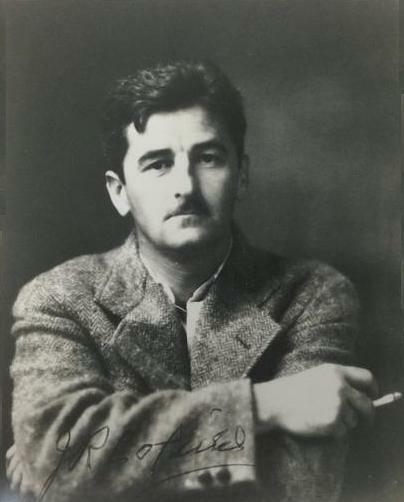 Faulkner at Virginia. 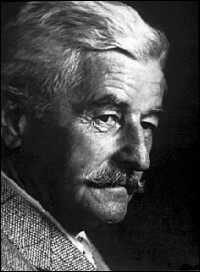 Recordings of Faulkner during his sessions as Writer-in-Residence at UVa, 1957-1958.